Happy Thursday friends! Today I’m bringing back an old tag, I was tagged by Beth @Reading Every Night to do the Pokémon Go tag, remember that was a thing? Let’s get started! Other than mentioning the creator of the tag, Aentee at Read at Midnight, there are none. Just have fun and feel free to use Aentee’s images. Possibly a Series of Unfortunate Events, the Ramona series by Beverly Clearly or it could have been Judy Blume’s Fudge series, I read a lot back then too. That Throne of Glass series by Sarah J. Maas. I may still read it one day, just not now. There are quite a few but the one that sticks out to me is The Magisterium Series by Holly Black and Cassandra Clare. It’s very Harry Potter, but I still enjoyed them. Outlander. I want to read those books, but they look huge. Life of Pi was one of the first books I stayed up reading. Shadow and Bone by Leigh Bardugo was super fast paced. 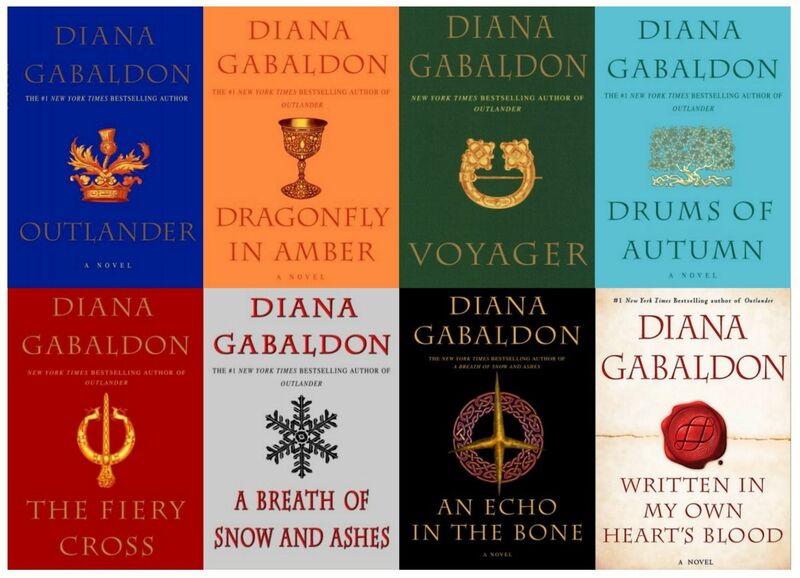 I have yet to read the last two, but I do plan on doing that in the near future! I’m going to have to go with the Mortal Instruments here. I love the Shadowhunter world. I want to say Percy Jackson because I didn’t think I’d like them as much as I do. I’ve only read the first two, but so far I want more! The Bone Season I keep hearing a lot about, and no matter how much I hear about it I still can’t wait to start reading it! 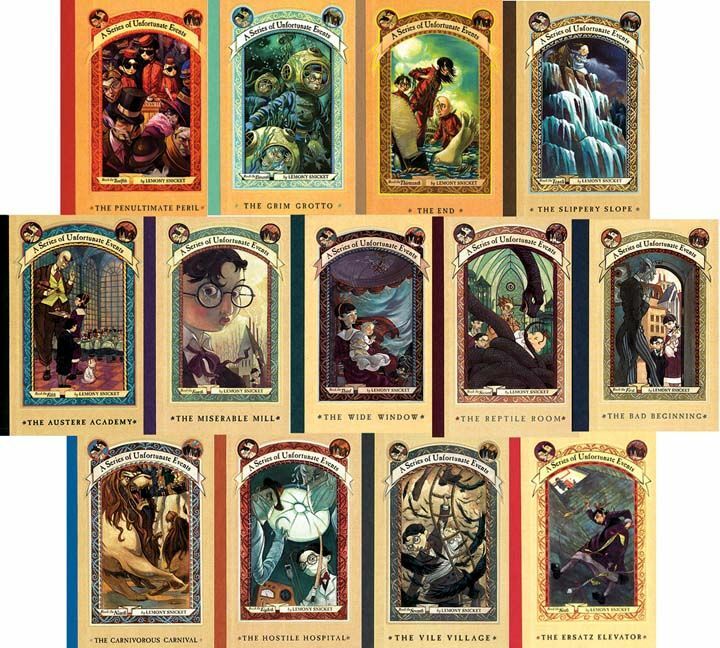 The new Harry Potter Illustrated editions. They look so beautiful. I barely keep up with new releases, and I know it’s already been released but I an’t wait to read The Hate U Give. That sounds like it will be a powerful read. Lord of Shadows. Ever since I heard there was going to be another trilogy, I’ve been excited to read it! I’m not going to be tagging anyone because I’m sure this has gone around a few times. Feel free to do this tag if you haven’t already! Great picks for this tag Meghan, and yeah I definitely remember when Pokemon Go was still a thing, for a couple of my friends it is still a thing! Thanks Beth! Really? I thought the game was dead. I don’t know anyone still playing it. I’m on to the third Percy Jackson book now; Titan’s Curse, and it’s just as good as the first two! I don’t want them to end! Haha, it may be a while before I have a review for the Bone Season, I’m hoping before the month is over to get to it, but we’ll see. That’s all right, and yeah I’m kind of surprised they’re still playing it but they’re competitive people and don’t really wanna stop. It’ll be worth the wait I reckon.